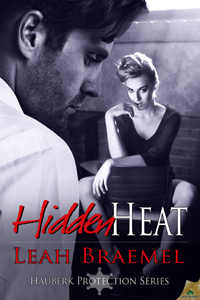 Hidden Heat is coming out in trade paperback in April 2013. It’s been available for preorder at the various bookstores for a while now, but I noticed that Amazon has lowered the price for the paperback version. It’s currently available for $9.69, which is a savings of $5.31. Or you can order it through Barnes & Noble for $9.20. BookDepository.com has it for $11.11 — but you don’t pay for any shipping. Amazon has a price guarantee that if they lower the price before it releases, you get the lowest price. I am not sure if B&N has the same guarantee, perhaps someone can enlighten me? Don’t forget to order your copy — with Private Deceptions coming out in January, that means the full Hauberk series (so far) will now be available in print.